The government has no plan to remove Rabindranath Tagore from school textbooks informed Human Resource Department Minister Prakash Javadekar to the Rajya Sabha on Tuesday referring to the recommendation given to remove some part that has thoughts of Rabindranath Tagore by RSS activist Dina Nath Batra, head of Shiksha Sanskriti Utthan Nyas, to the government . “The government respects Tagore and all who have contributed to the freedom and literature of the country. Nothing will be removed,” said Javadekar responding to the issue raised by TMC’s Derek O’Brien during the zero hour. The minister added teachers have been asked to give suggestions to remove or correct “any factual error”. The HRD ministry has received around 7000 suggestions. 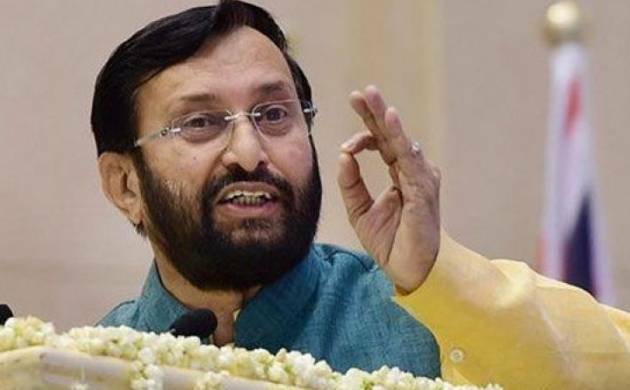 “We will not do anything that which will create problem," said the HRD Minister. Raising the issue O’Brien had said that the HRD Ministry had called for suggestions to remove or correct matter in NCERT. One of the suggestions received by the HRD ministry was from the Shiksha Sanskriti Utthan Nyas was to remove Tagore's works from the syllabus. He said, “Rabindranath Tagore does not need a certificate".